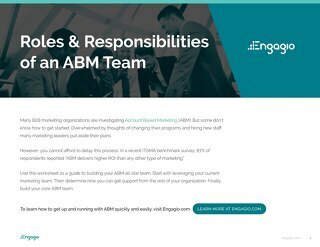 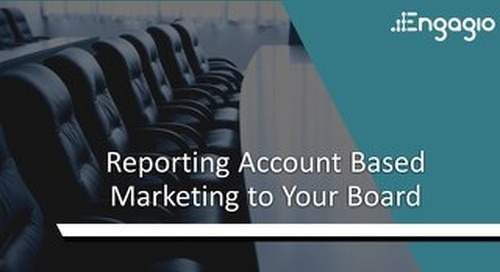 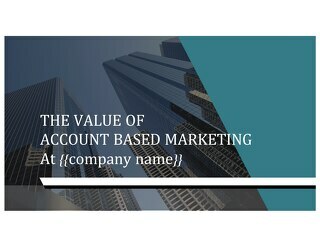 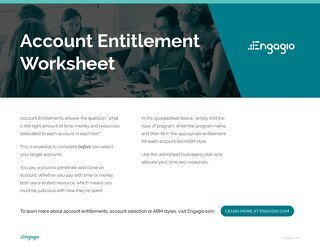 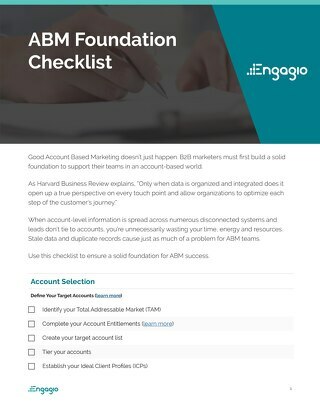 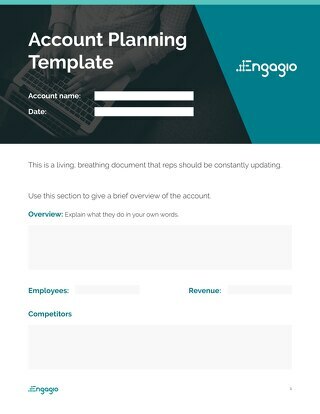 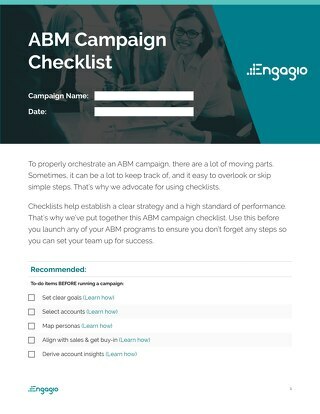 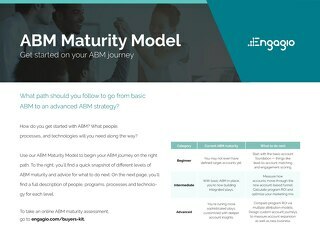 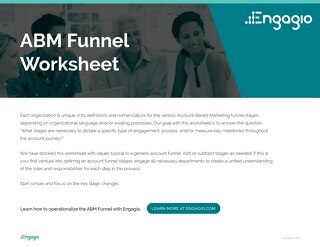 There are certain criteria that are essential for getting started with ABM, while other criteria are a “nice-to-haves.” Often, it’s hard to know which is which, especially when you’re relatively new to ABM. 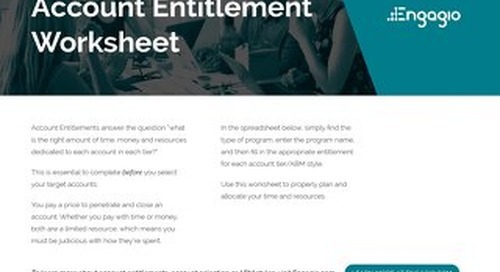 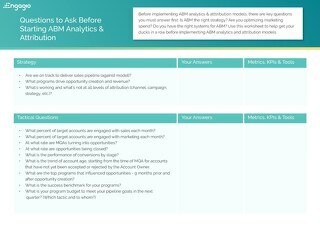 We put this Request for Proposal template together to make sure you don’t get stuck with the wrong technology for the job. 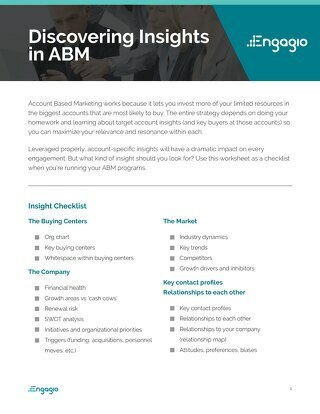 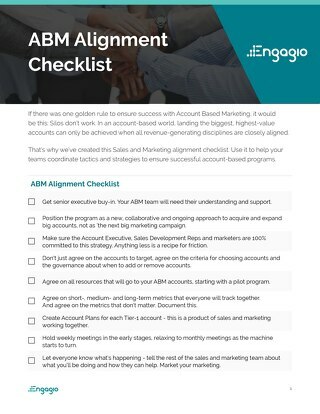 For more resources on making sure you buy the right ABM technology for you, visit the ABM Buyers Kit.